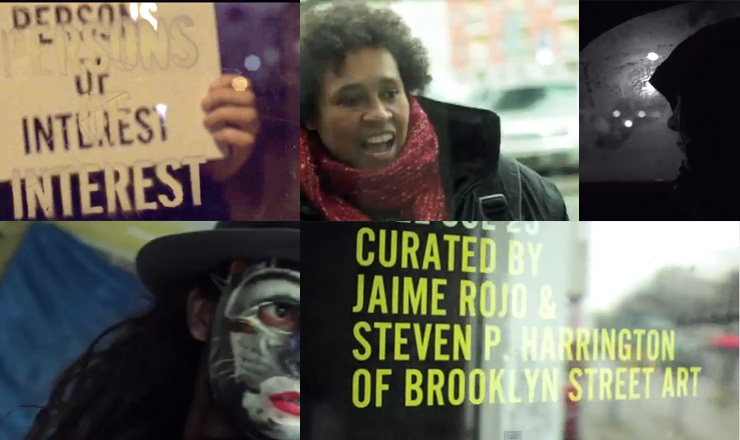 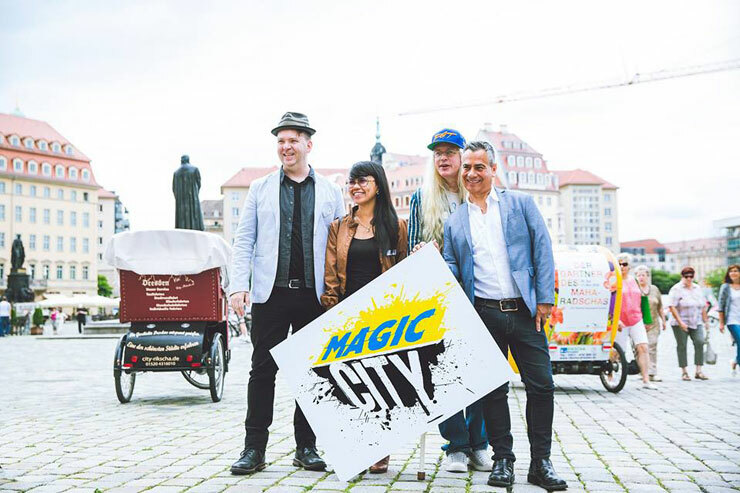 Harrington and Rojo leverage their knowledge and relationships with premiere, mid career, and emerging artists to bring them to galleries, museums, festivals, city walls and pop-up spaces. 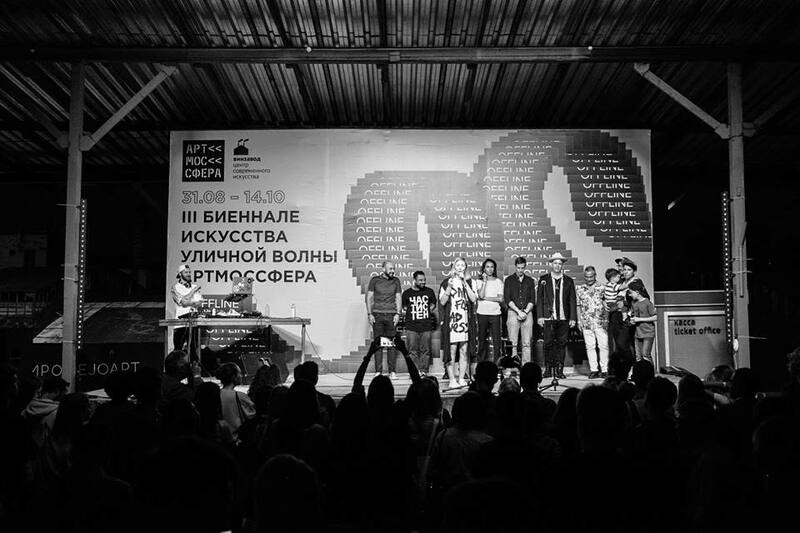 Sabina Chagina, Co-founder Artmossphere, Steven P. Harrington and Jaime Rojo, co-founders of BrooklynStreetArt.com, Peter Ernst Coolen, curator of the Amsterdam Street Art Museum, Cedar Lewisohn, curator of the Street Art project in Tate Modern, Ethel Seno, researcher of street art and curator, Anna Dimitrova, curator of Adda Gallery, Paris and MTN Gallery, Barcelona, and Nikolay Palazhchenko, founder of the Winzavod Centre for Contemporary Art in Moscow. 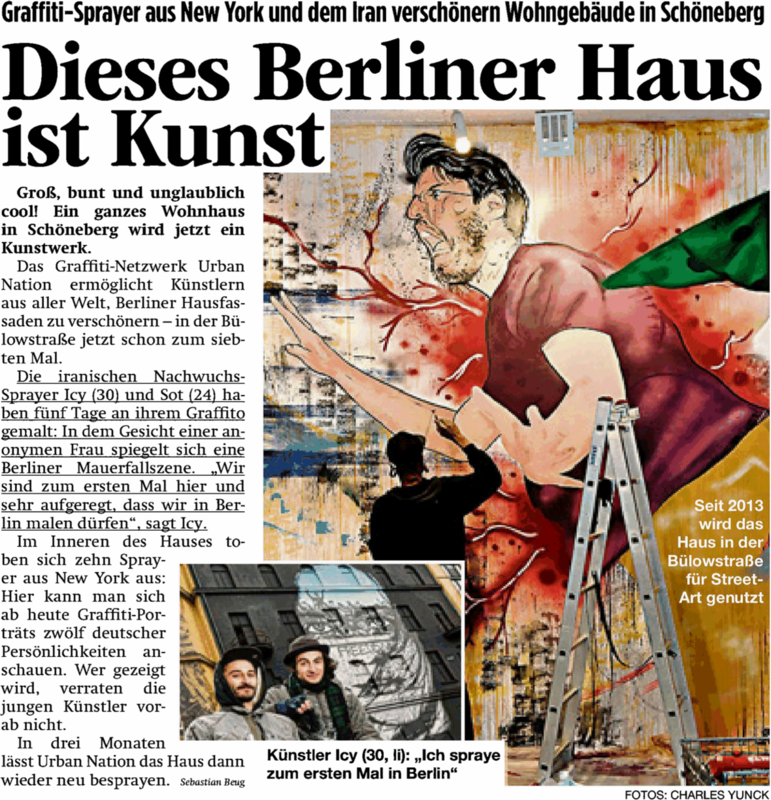 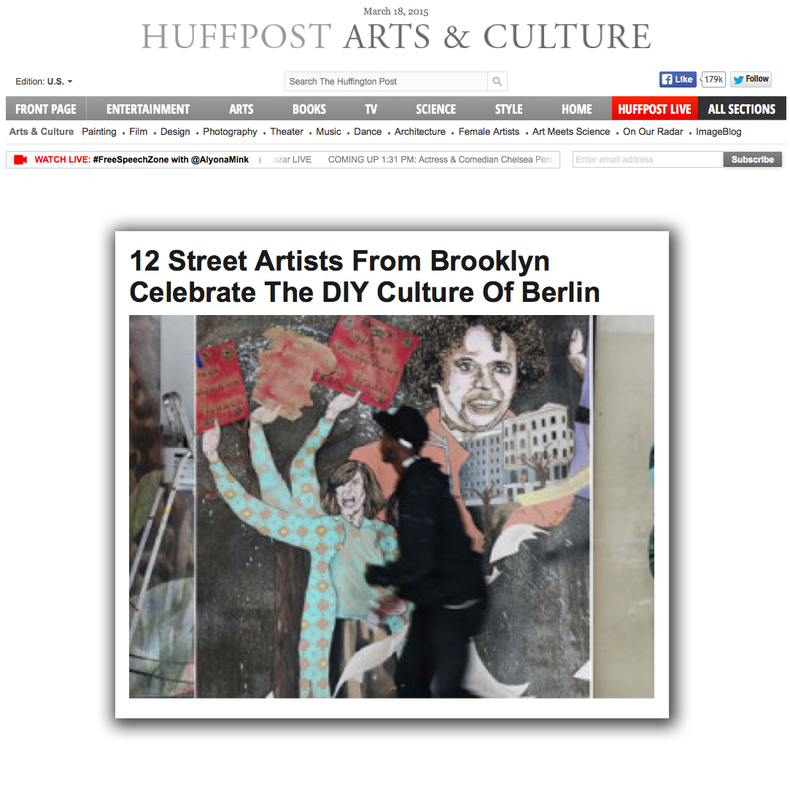 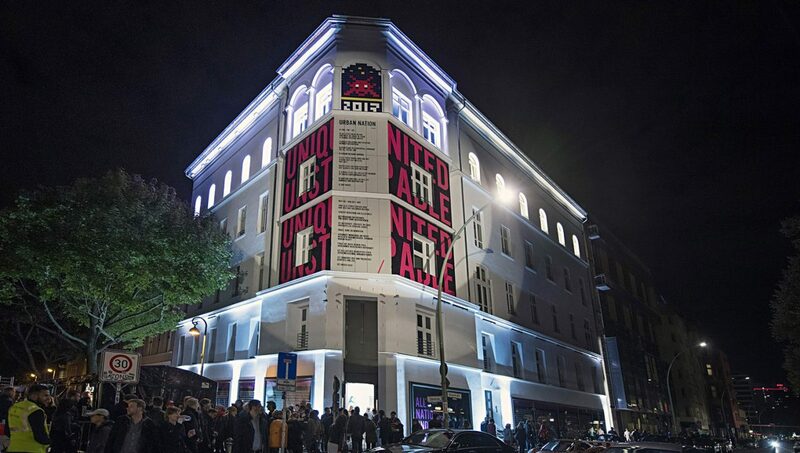 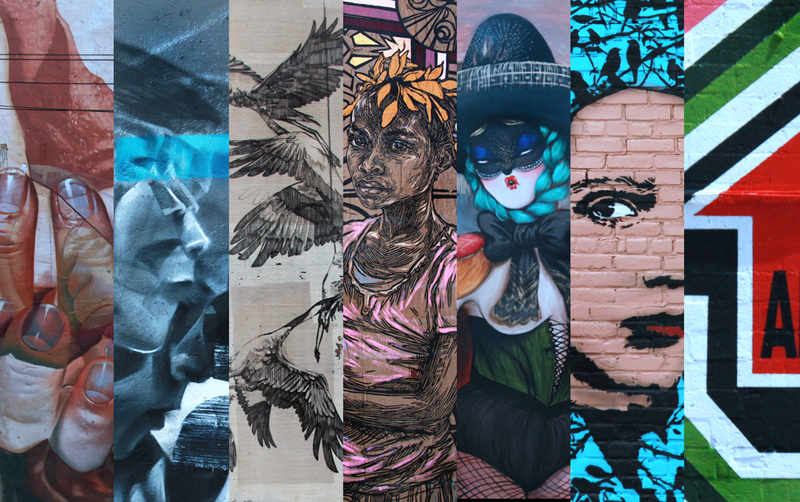 On the curatorial board of Urban Nation Museum of Urban Contemporary Art (UN) in Berlin, and curators, Inaugural Exhibition with 165 international Street Artists and graffiti artists spanning many countries and five decades.